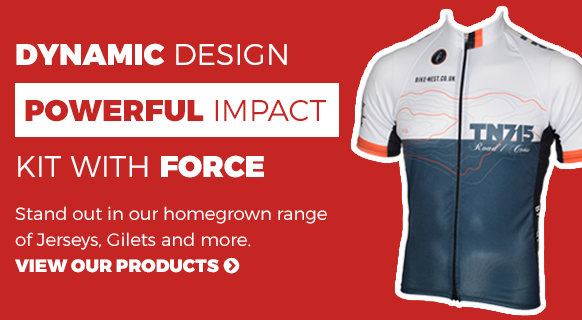 We undertake work for clubs, associations, charity rides and groups providing high quality custom made cycling kit. We aim to make the ordering process as simple and as straightforward as possible. 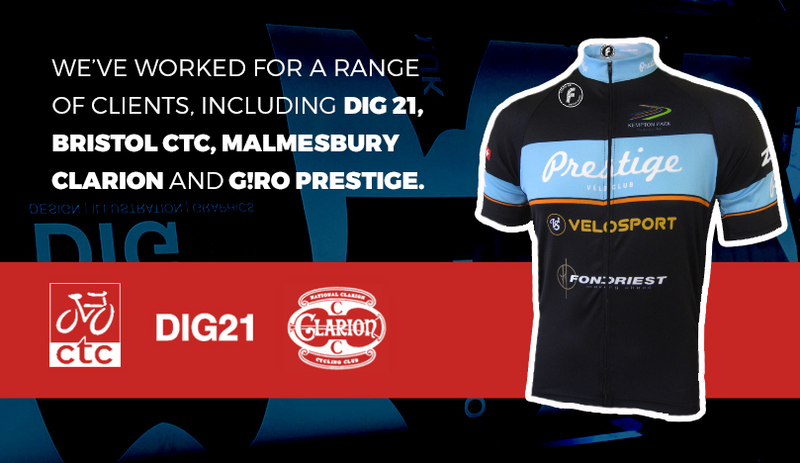 No order is too small - for clubs* we are happy to supply one off garments whether it be for new members or an existing member seeking a new garment. An initial club order of 12 garments must be made prior to single order facility.